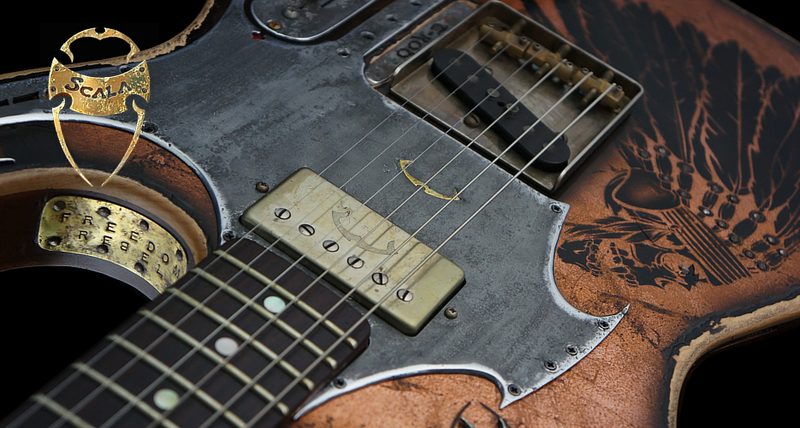 Scala Guitars, a place where we still believe that the art of creating the finest and best sounding instruments simply does not happen on a production line. Scala Guitars is a Los Angeles based studio where each instrument gets its own personalized logo, where cases are custom tailored to our specs, and where each Certificate of Authenticity is a hand crafted document as original as our instruments themselves. 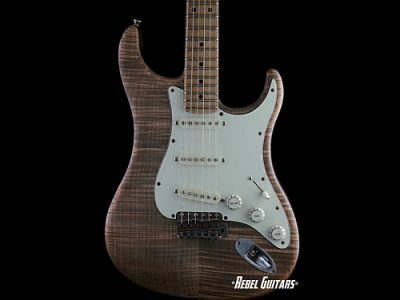 Combining two decades of guitar research, custom guitar building and different thinking to become known as the prestigious line of Scala Guitars. 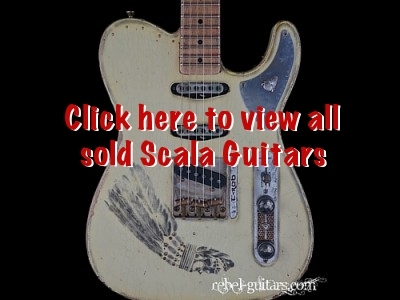 View the Scala Guitars we’ve sold.